Tyres are an essential part of owning a car. There can be no getting around to parties, the beach or just to the next town over if your car doesn’t have good tyres. If you are like most you don’t want to spend an arm and a leg on them. 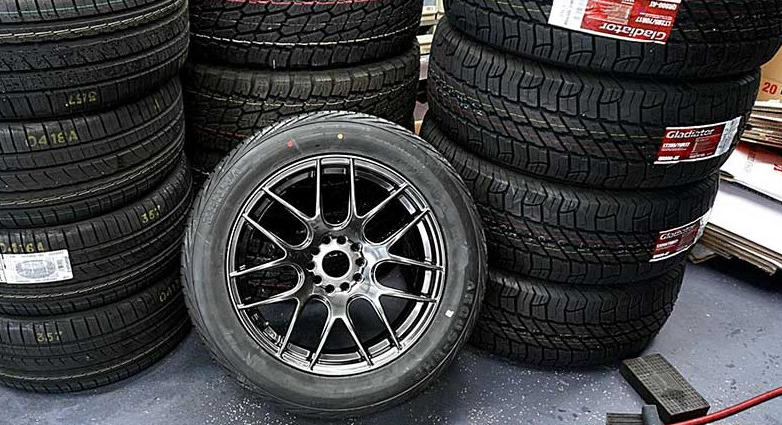 Here are a few tips on how to find cheap tyres in Australia. Its best to find a store or a dealer that is reputable, who has a good reputation for not only selling cheap tyres but also good quality tyres. You don’t want to go to a shady dealer off the boardwalk who only takes cash and doesn’t do refunds. Find someone who stands by their product and is knowledgeable about your needs. The last thing you want is to spend money on low-quality tyres only to have to buy a new set soon after. If you decide that you want to buy tyres online, then make sure you are choosing the right tyre dimensions for your make and model car. Returns for items as big as a tyre can be hard to do and some places won’t even consider it. As with a standard tyre shop make sure that you stay local and choose someone who has high customer service ratings like gumtree.com or ozzytyres.com. Often you can find better sales and better value by going this route. The best tip is to shop around. Whether you decide to buy from a traditional brick and mortar shop or go the online route, make sure that you shop around and compare prices and value. Ask about sales and promotions to see if you can stretch your dollar further. Now you know how to find cheap wheels in Australia. Finding good tyres cheap is no easy task but it can be done. Shop around and use reputable dealers and shops and you can find a good deal on quality tyres that are going to last you for a while. It’s important to not to just buy the first thing you see and to make choices after doing all the research and comparing your options.